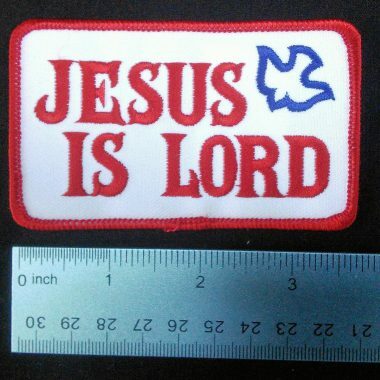 The Jesus Is Lord patch is 3.75 inches wide and 2.25 inches tall and has the CFC Red, White, and Blue color theme. Perfect for ball caps, camping vests, sports bags etc. 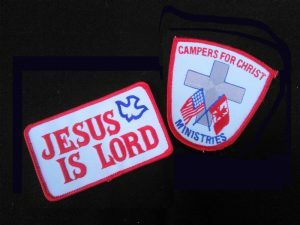 One Campers For Christ Jacket Patch and One Jesus Is Lord Patch – Get them both at the same time! 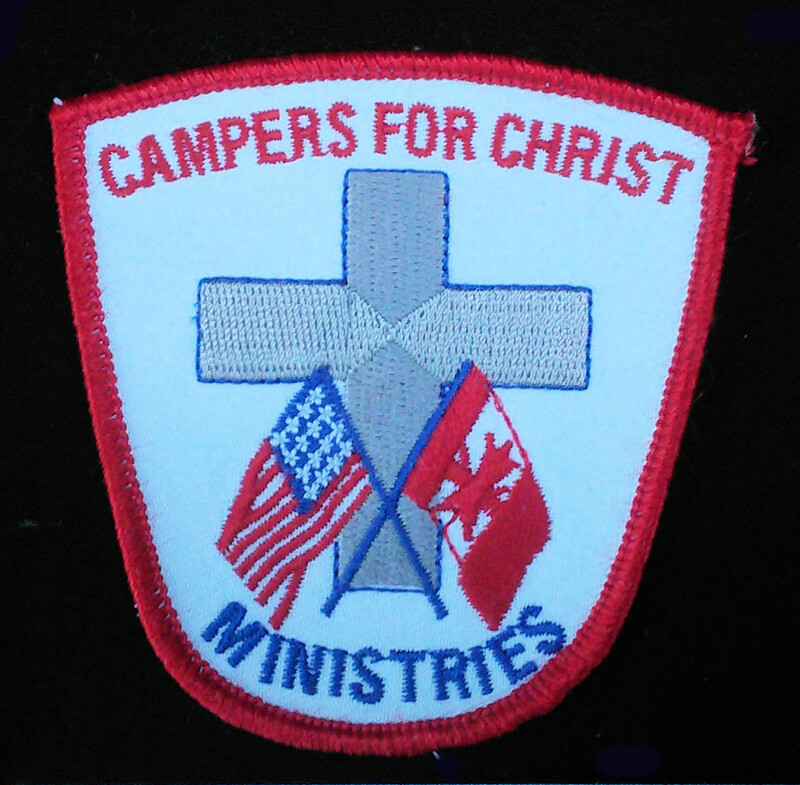 The Jacket Patch is exactly like the patch you received when you joined Campers For Christ! 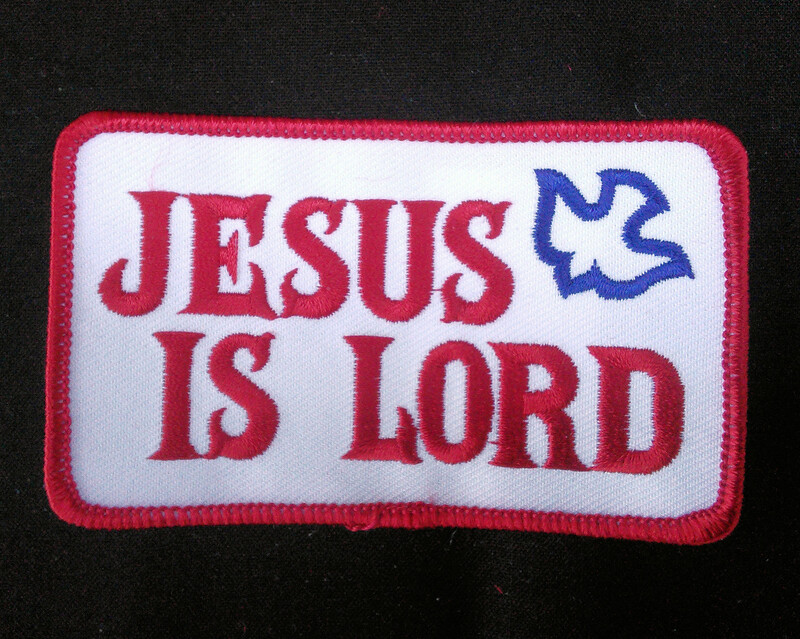 The patch is 3 inches wide at the top and 3 inches tall. 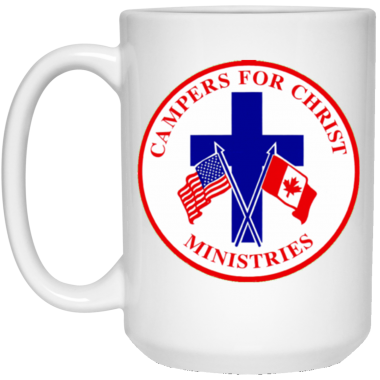 You can use it on a vest, on a coat, or on a ball cap or anyplace.